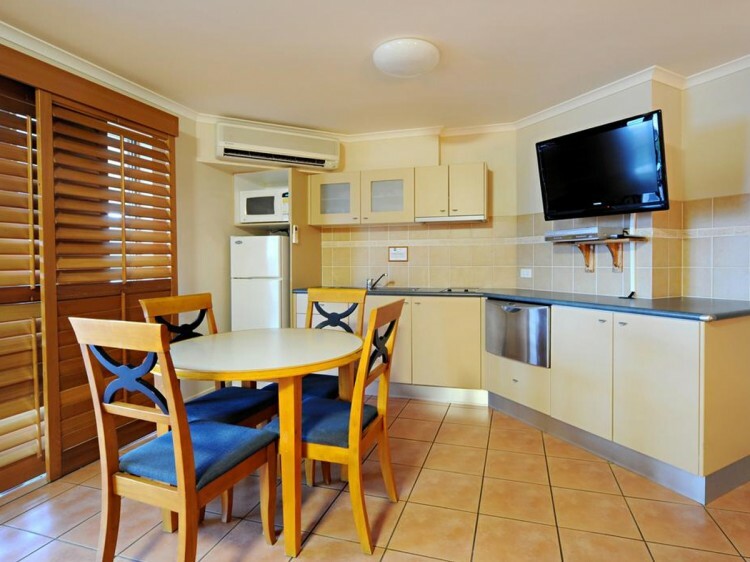 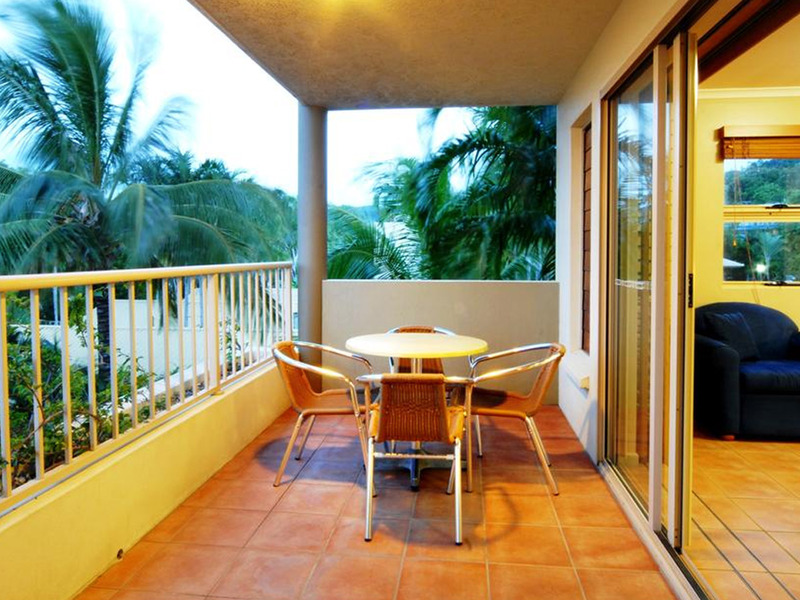 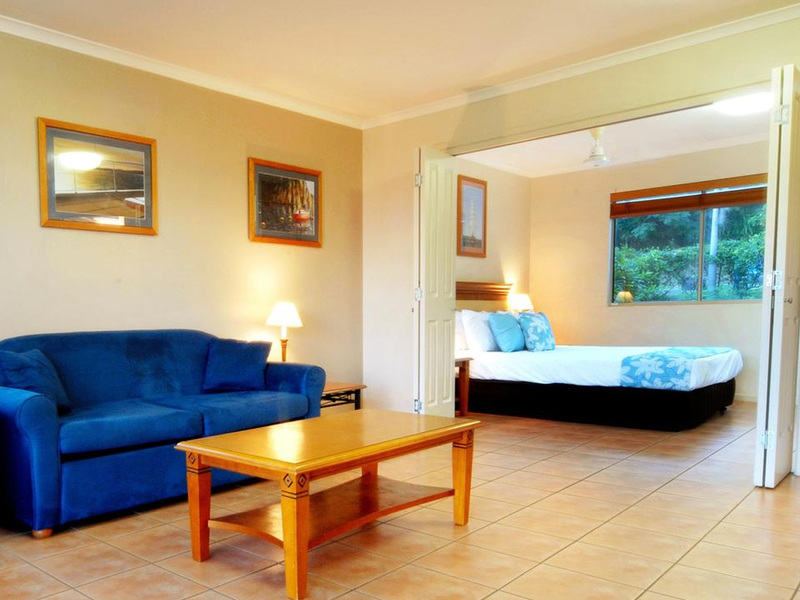 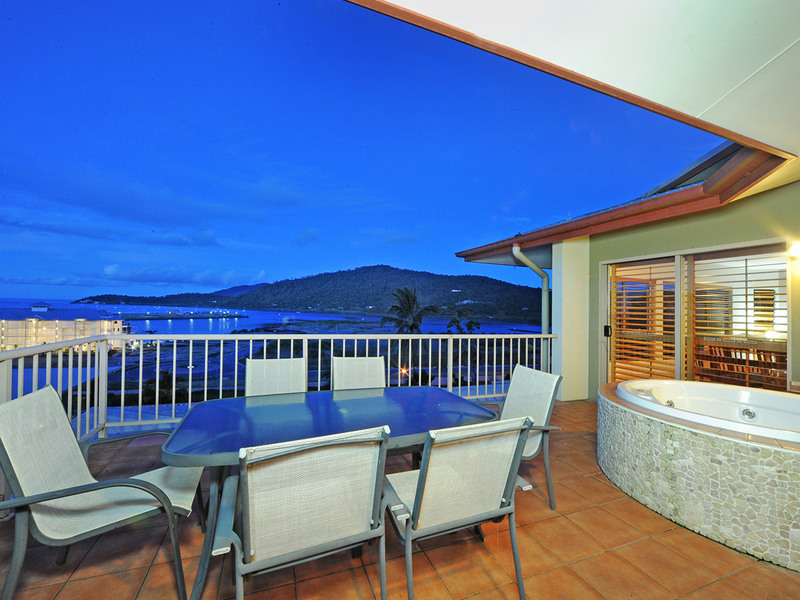 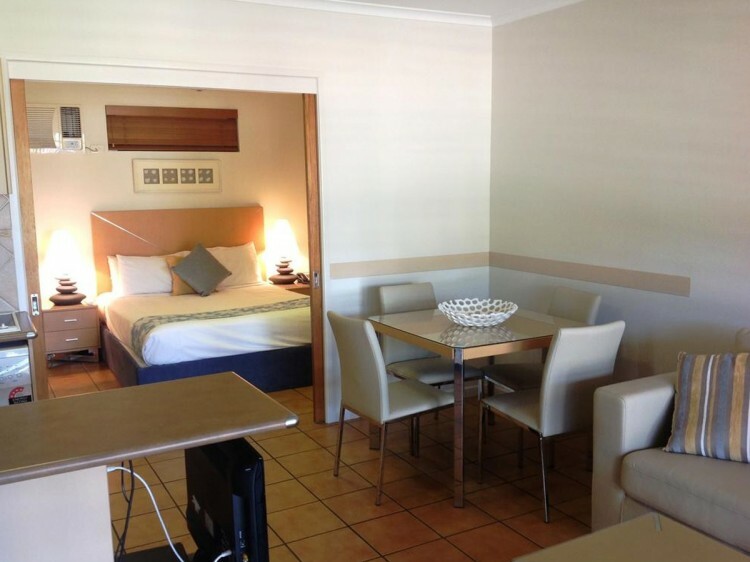 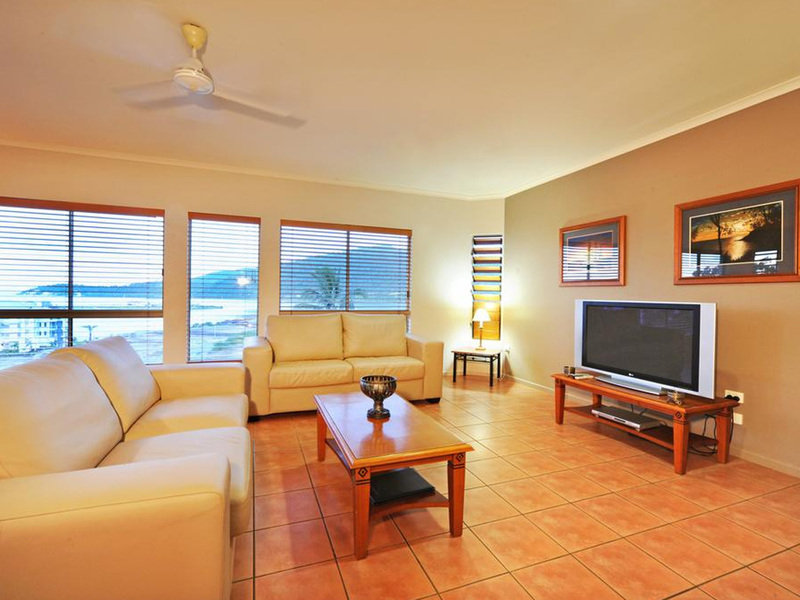 Every room has a balcony with views over the Port of Airlie, the Coral Sea or Boathaven Bay. 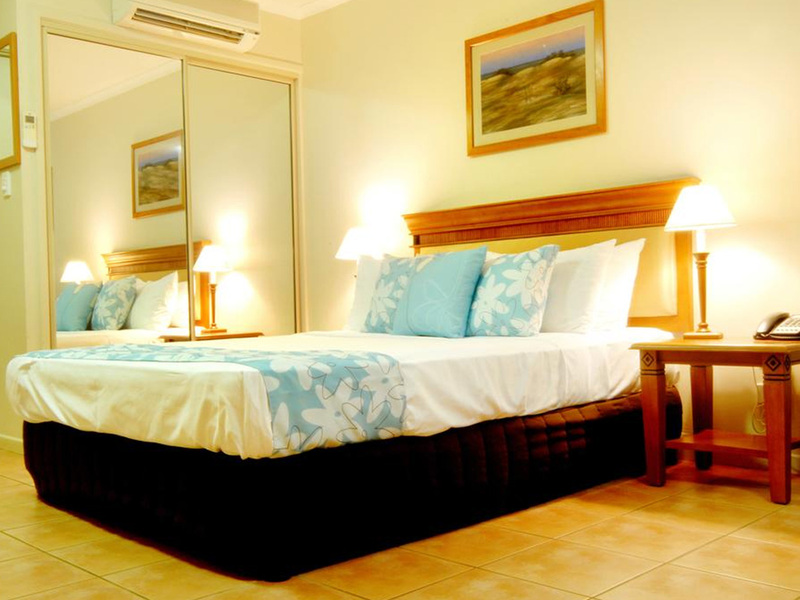 All apartments are air-conditioned, have ceiling fans, full kitchens or kitchenettes and ensuite bathrooms. 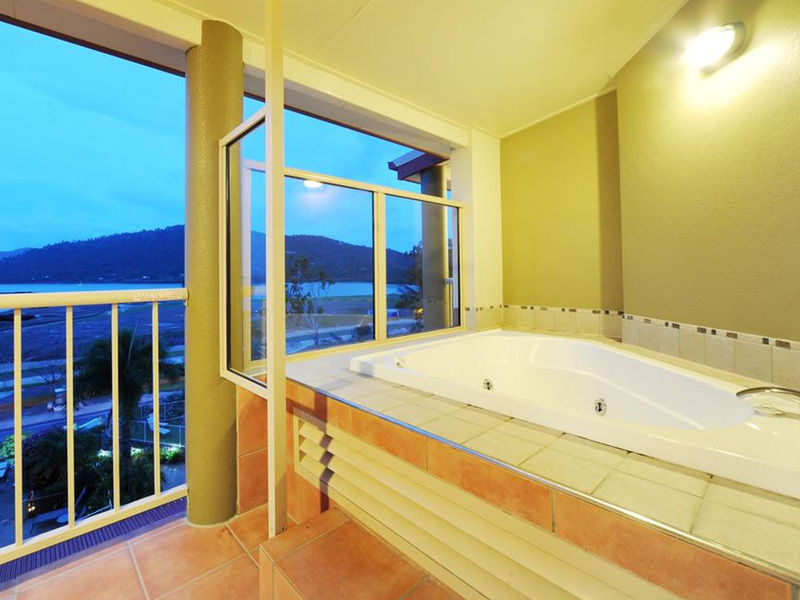 Some rooms feature romantic spas on the balcony. 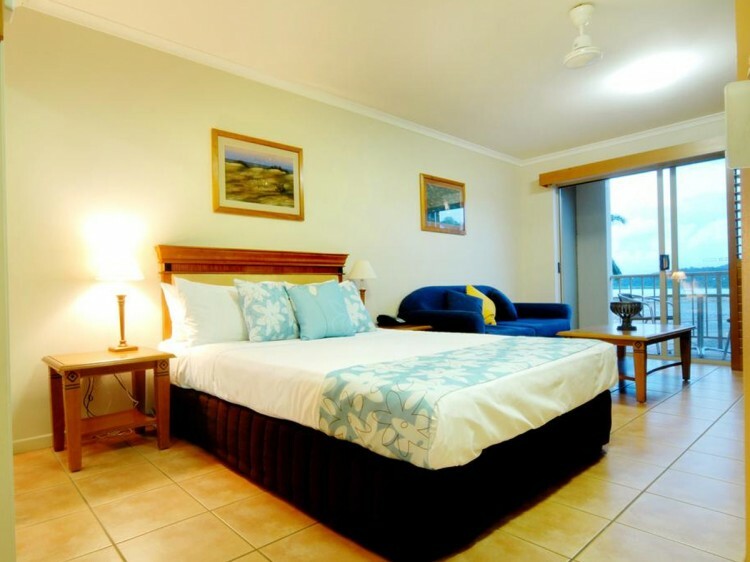 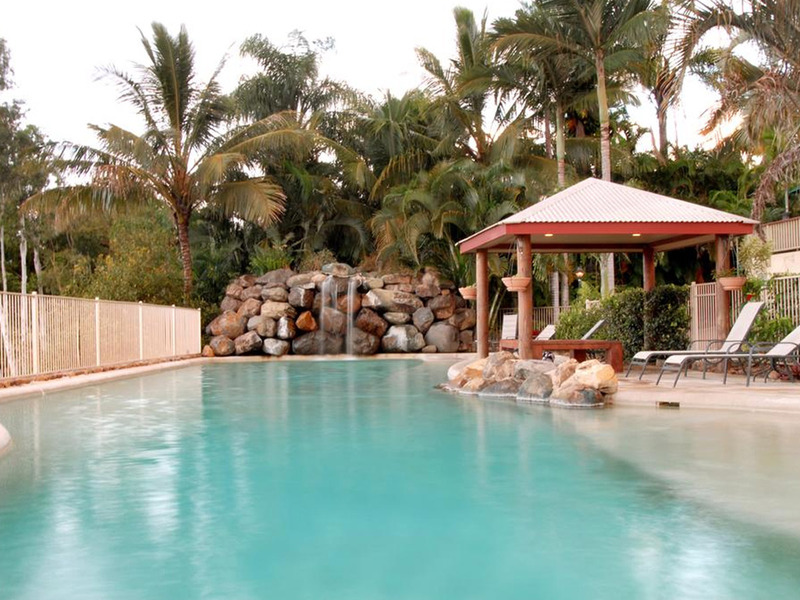 The resort offers a large lagoon style swimming pool, complete with tropical waterfall, a deck with sun lounges, barbecue area to enjoy with family or friends, complimentary parking, self service laundry facilities, Foxtel movies and sports plus WiFi is also available.